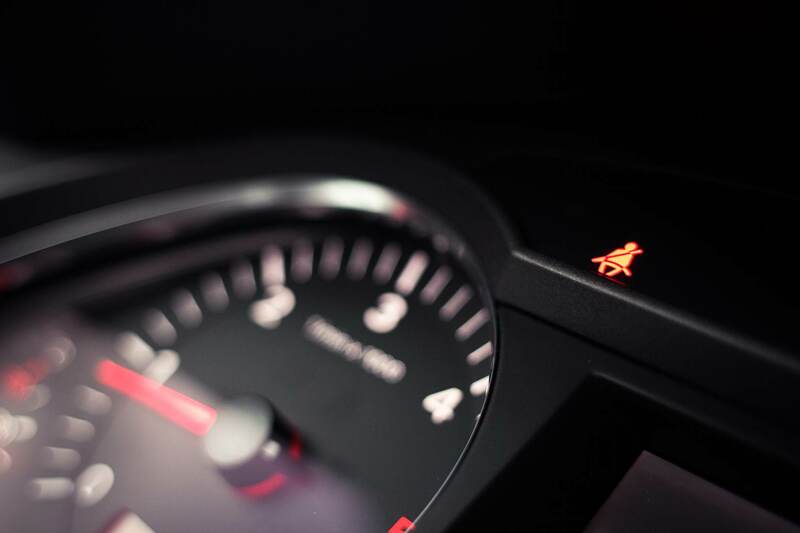 The fog lights can be used ONLY in case of SIGNIFICANTLY reduced visibility due to fog, snow, rain or other similar weather or environmental conditions. These lights can not be used alone. In additional the rear fog light (in red color) can be used ONLY in case of reduced visibility at a distance below 50 meters. This means while driving you are allowed to use the fog lights ONLY in case of truly “serious deterioration” of visibility on the road. 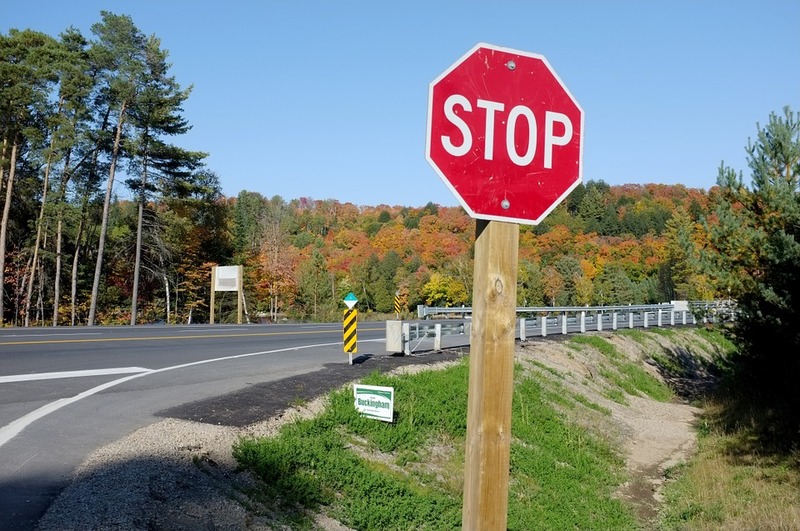 Unfortunately, extremely often, in a presence of a STOP sign on the road, the drivers reduced their speed as a rule only, but without stopping before the sign. Stopping at STOP sign is MANDATORY, regardless of the traffic at the moment. Something like this could happen if you suddenly slammed on the brake, when the affected will be the car in front of you. And there is ice on the road, and the car sliding on the ice … then your car could be hit by this snow bow, or the snow spills on the windshield of your car obscuring your visibility. 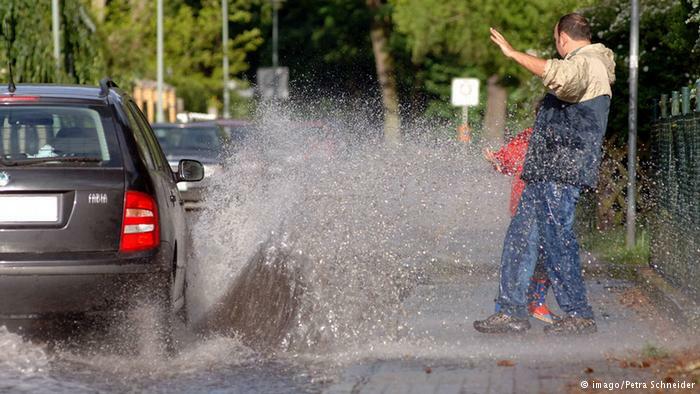 In case of water, mud or small stones on the roadway, the driver of the vehicle is obliged to pass at such a speed that does not cause splashing or any injuries to pedestrians. Entering at the intersection, even at allowing it traffic light signal, if the situation in the intersection is like to force you to stop at the intersection, is prohibited. This means that you should always consider whether, entering with the rest flow cars in the intersection, you can pass it without being plugged in the middle of it. You are obliged to pass the junction safety and and only if there is enough space and time to pass it without stay at it, as it shown on the picture. 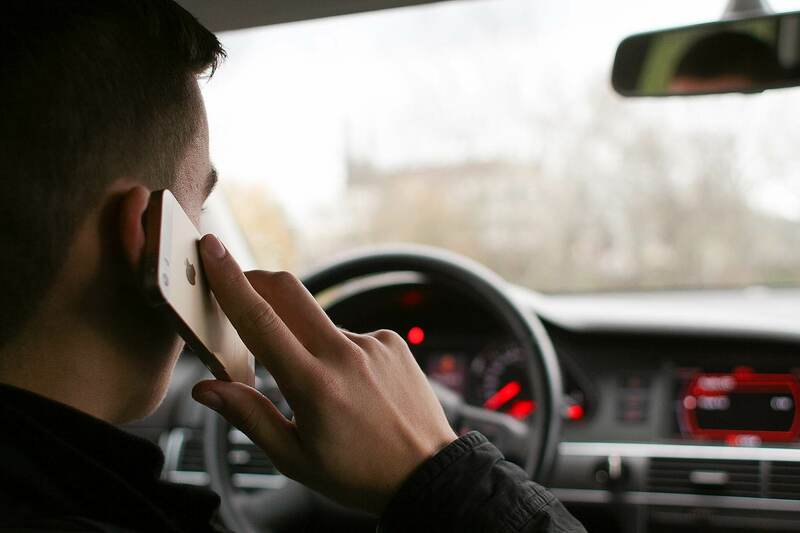 The driver of the motor vehicle is prohibited from using a mobile phone while driving, unless there is a device that allows use of the phone without the participation of his hands. Everybody knows that mobile phone use, while driving, without hands-free device, is prohibited! But about over 60% of the drivers do not realize that writing SMS-s, cheking emails, or speaking on the phone, for example while the car is stationary (waiting at an intersection) is also prohibited and it is a violation of the traffic rules, which will be sanctioned. You should carefully track the expiration date of your driver’s license validity. If you drive with expired validity of the driving license, you broke the traffic rules. 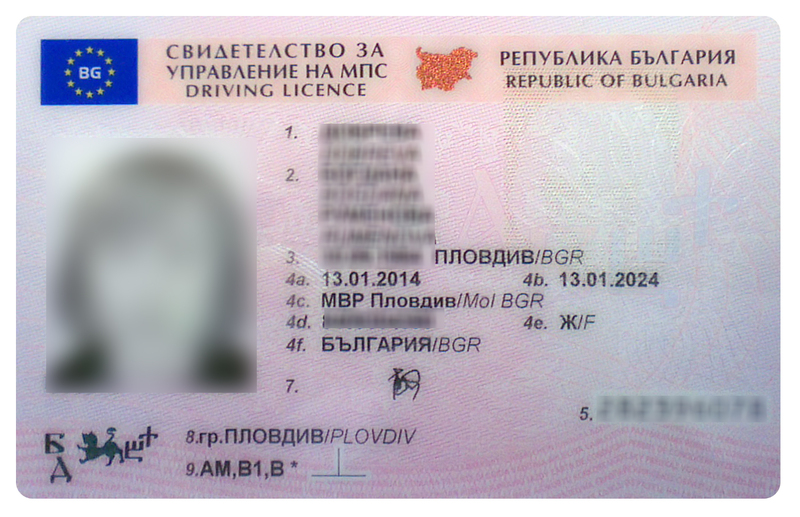 Even if you have already submitted required documents to extend the validity of the license, and you have a document about it …..you still broke the rule…because you do not have a valid driving license in yourself while driving the car. 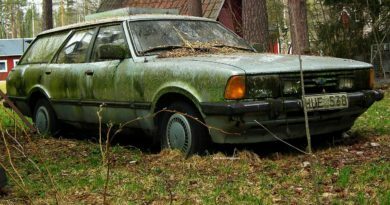 And according to the rules it is prohibited to drive a car without validity driving license! What does it mean? For example you drive a cargo vehicle from category C, but you have a valid driving license for category B only, which is a violation of the Traffic rules. You have to keep your valid driving license at yourself at any time you are on the driving seat in the car. Whenever you driving a vehicle, even for five minutes just to move to take space of your neighbor, you should have at yourself a valid driving license! As under a valid means: the validity date do not be expired and the category of the driving license to be according the category of the vehicle you drive. If you drive a vehicle without a driver’s license or without a valid driver’s license (whatever is the reason – it was forgotten at home, stripped or etc.) you broke the rules and will be a subject to appropriate sanctions. The vehicle will be temporary immobilized in case of a technical malfunction, including if the content of harmful substances in exhaust gases or the engine noise are over the established norms or any structure changes have been made without permission . 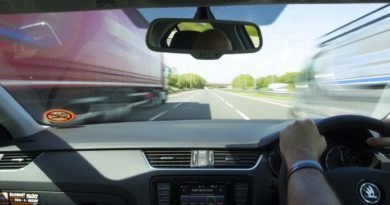 The driver and the passengers are obliged do not dump or spill objects or substances that can occur dangerous for the rest of the traffics or pollute the environment. The use of safety seat belts from the driver and the passengers in a motor vehicle in motion, is MANDATORY (even if the passengers seat on the rear seats). The carriage of children up to the age of 12 is prohibited in the front seat of a car, unless the child is given an extra special seat. This means that the use of safety belts is mandatory for everyone in the car, including the rear passengers. 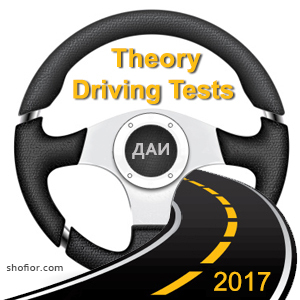 instructors – in driving for educational purposes. IMPORTANT in case of carrying children in the vehicles you obliged to follow the safety requirements described in Road Traffic Law.